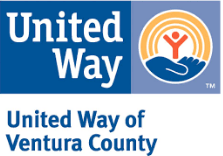 United Way of Ventura County has three key focus areas: education, income, and health. 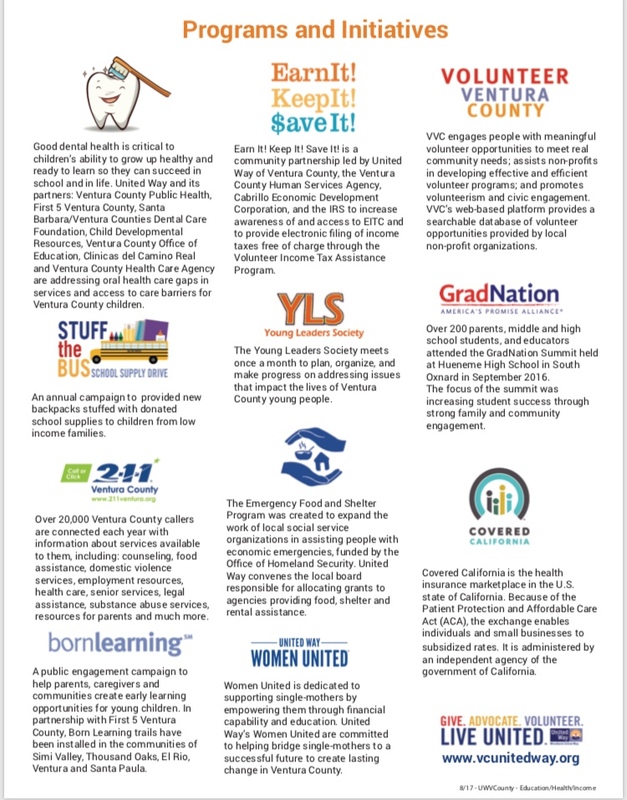 These areas are the building blocks to a better quality of life – and will help to improve the lives of our community members in Ventura County. Education: Helping children and youth achieve their full academic potential. Health: Improving healthy habits, fitness and overall health.